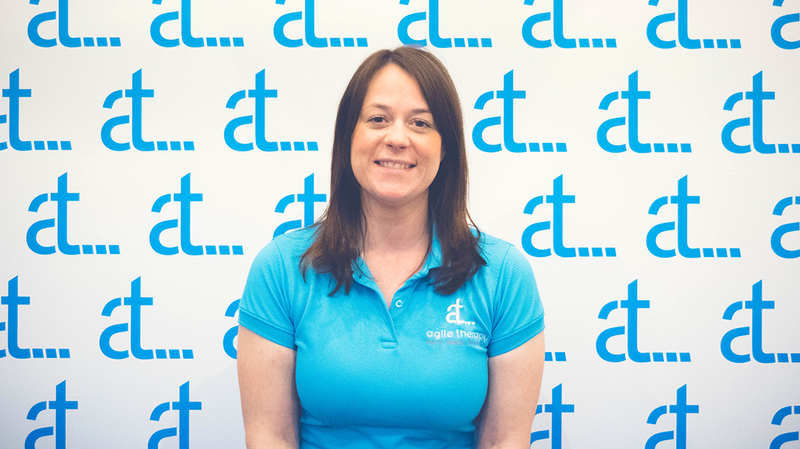 Nicola comes to Agile Therapy with a world of soft tissue experience having qualified as an SPS Sports Massage Therapist in 2009 from Cardiff Metropolitan University. Since qualifying, Nicola has worked within a number of top clinics in and around Cardiff and so we feel honoured to have her as part of team Agile. Through working in a multitude of varied clinics, Nicola has gained invaluable experience with an array of individuals from elite athletes, marathon runners, triathletes, Iron Men/Women to Social Exercisers and the general public with postural and general wellbeing needs. Outside of clinic work, Nicola has worked within a number of sporting environments such as national and international Rugby League, aided the Welsh Women’s Senior rugby during a tour, attended the Cardiff Triathlon and has worked at corporate charity events such as the Cyclone 24 in Newport Velodrome. Nicola is a keen cyclist and completed the Welsh Velothon in 2015/16 and now has the bug! Nicola can also be regularly found attending circuit classes and Funky Pump which all help to keep her fit and Agile! For her sins Nicola is an avid Cardiff Blues supporter. Nicola is excited to be part of the Agile Therapy team to share her years of experience in helping her clients achieve their goals.